The thrill of Bonaire windsurfing is epic. Let our expertise help guide your journey. Bonaire is considered one of the world’s best spots for a windsurfing vacation. Incredible conditions, top-flight gear with instruction and a laid-back island charm help create an unforgettable Bonaire windsurfing experience. No one has been helping windsurfers discover Bonaire longer than Bonaire Pros. 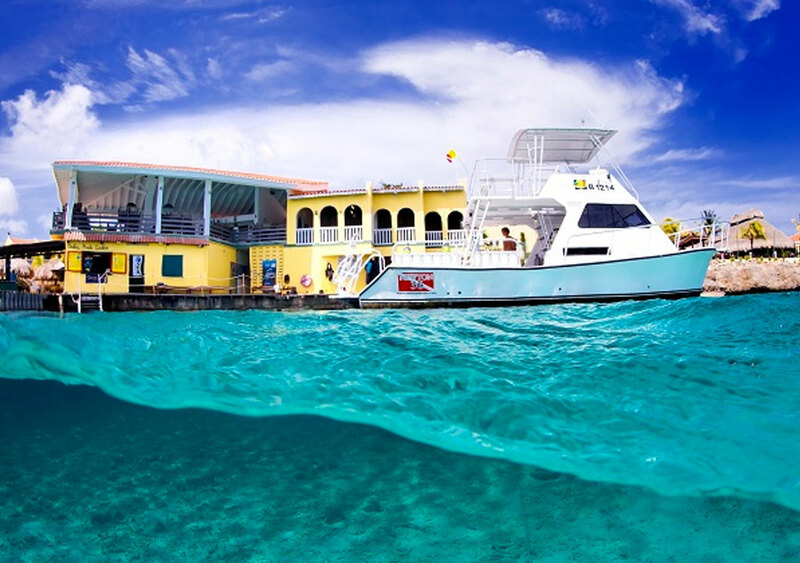 Ready to hook-in and experience Bonaire? Bonaire has been rated by Windsurfing Magazine as the #1 place to learn and improve your windsurfing skills! It's true - combine the flat shallow water, onshore wind, expert instruction and specialized gear for all abilities - and you have the world's best location for learning and improving. A Bonaire windsurf vacation with lessons or a clinic can radically improve your sailing in the least amount of time. Our Bonaire windsurfing package deals make it affordable and fun! 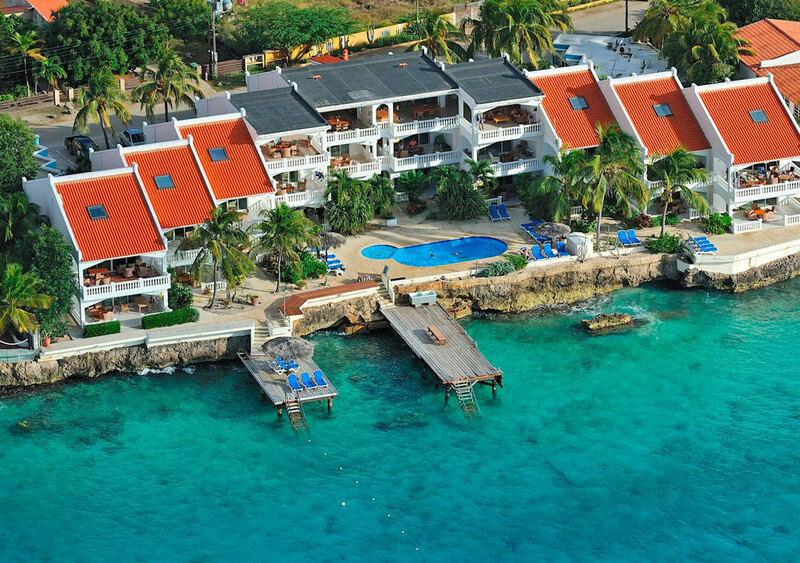 Bonaire has become a top venue for professional and amateur Freestyle and Slalom competitions. The local team (Bonaire Windsurf Kids) are legendary performers on the international circuit. 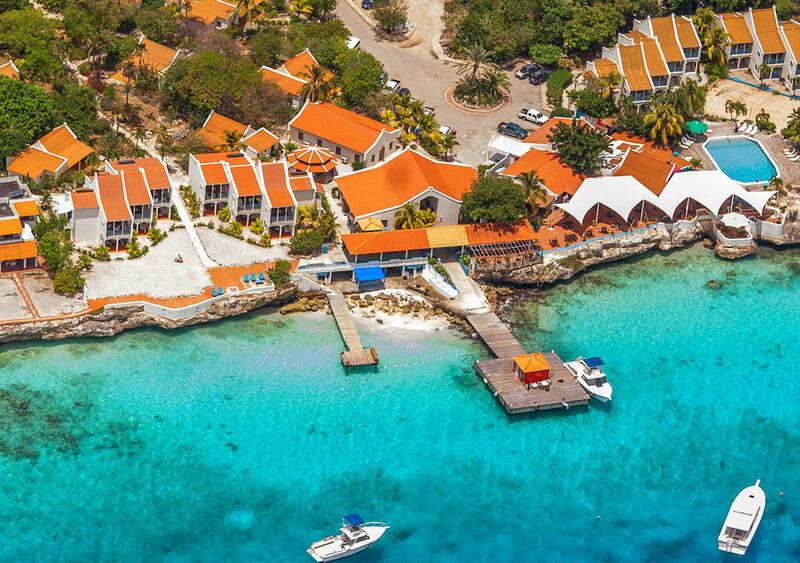 Bonaire enjoys some of the Caribbean’s most consistent year round trade winds. Count on great sailing almost every month, with the highest winds (and some of the best travel deals) from May into August and the lowest winds from October through December. Wind patterns can be affected by hurricanes or tropical depressions in other parts of the Caribbean, but you rarely have days on Bonaire without wind and sunshine. Plan your trip now and hook-in to a windsurfing vacation on Bonaire!